Good afternoon dodo fans! ‘Tis I Darwin here, everybodies favourite feathered friend! Have we got some restocks coming your way this week. Yes we do! In fact we’ve got so many that I’m not even going to try and list them. 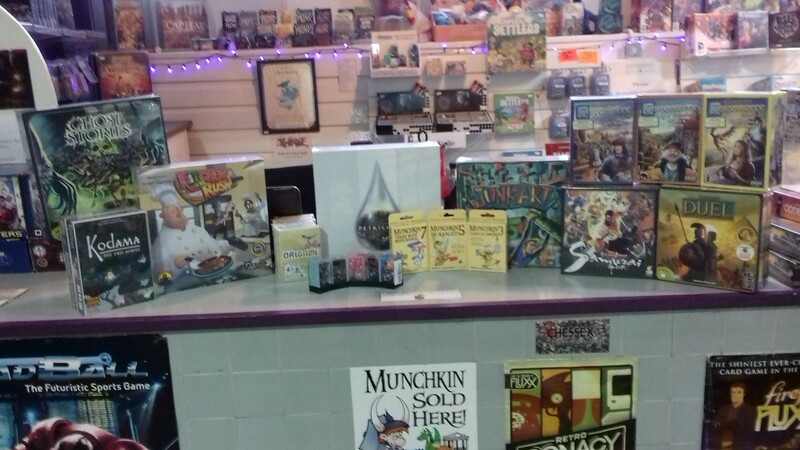 All I’ll say is we welcome back over 50 titles this week along with a new one or two. So keep those beaks to the wind ’cause they’re a comin’!!!! ‘Tis I Darwin here with news about our 2019 holiday and the dates you’ll need for your diarys. We will be closed from Wednesday Jan 30th up to and including Thursday Feb 14th meaning we will reopen for business on Friday Feb 15th. Hello everyone! Don’t forget that we are open this Sunday and Monday for all your last minute Christmas needs. 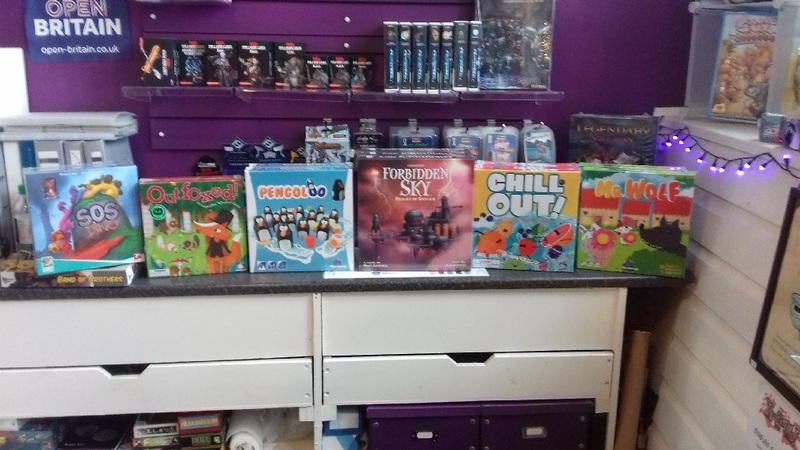 Yet more Bits and Restocks!!!! Yes folks we have just received more bits and restocks here at e-Collectica. So come on up and get a beak full!!! Afternoon all! Our latest batch of restocks are now in and there are more to come. So keep those beaks to the wind for more updates!!! 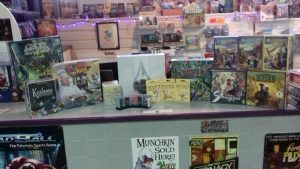 Okay folks beaks up as here comes a list of next weeks Christmas restocks. 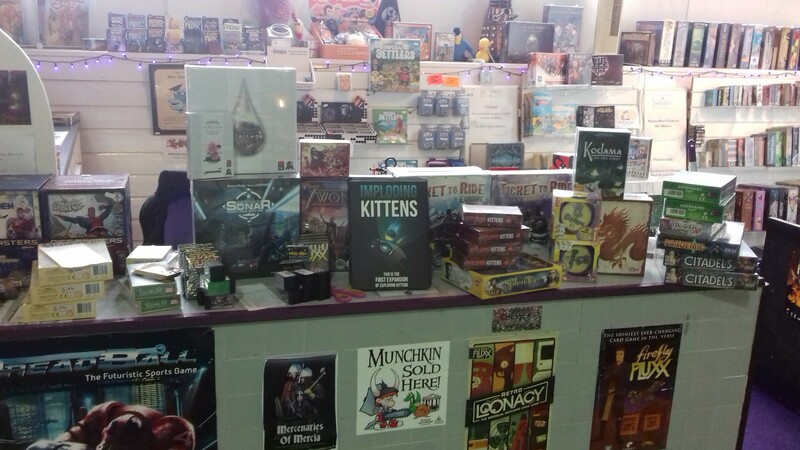 We have Azul, Exploding Kittens, Hanamikoji, Splendor, Ticket to Ride Europe, Chemistry / Maths and Star Trek Fluxx as well as Port Royal. 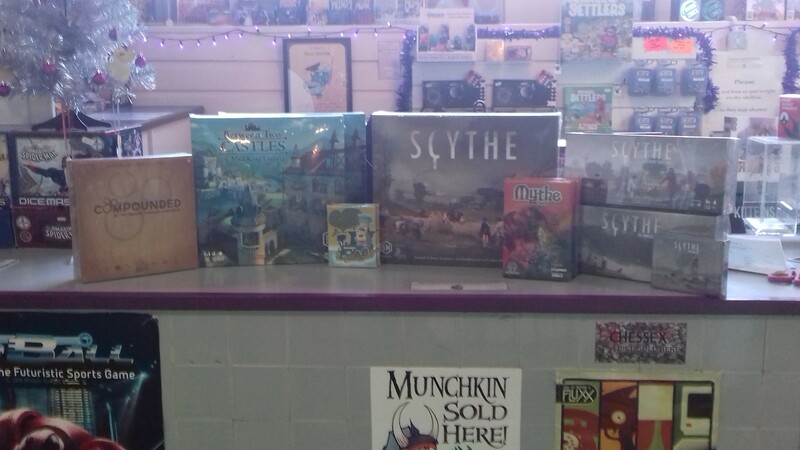 More new bits and restocks! Oh yea, oh yea, oh yea!! 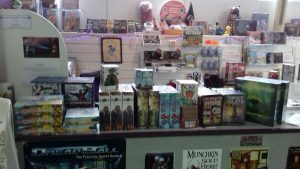 Get your new bits and restocks ‘ere! Get ’em fresh, get ’em hot, get ’em ‘ere! 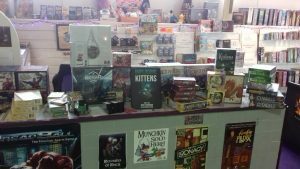 New Bits – Including Forbidden Sky! 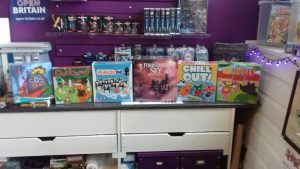 We have loads of new bits in now including several new games for young players and Forbidden Sky for older players. Yes folks the long awaited final expansion to Sentinels of the Multiverse is here! 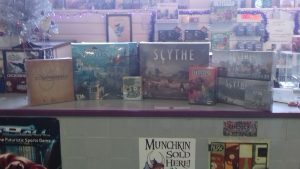 Along with restocks of Viticulture, Hostage Negotiator and more!! !